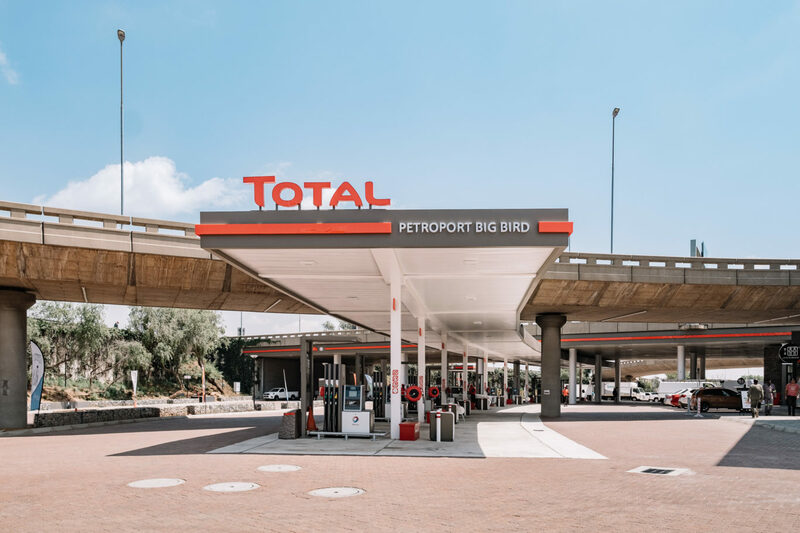 Johannesburg, January 31, 2019 –Total South Africa is excited to announce the opening of a new service station, Total Petroport Big Bird, on the N1 northbound at the New Road offramp. Total Petroport Big Bird is owned by a female entrepreneur who truly places customers at the heart of her business, embodying Total’s brand philosophy. This service station will create more than 300 job opportunities. Becoming veritable ’one-stop-shops’, Total Petroport Big Bird offers quality products and services tailored to customers’ needs. “At Total, we are continually reinventing our service stations to make them a focal point of community life. We’ve opened our network to partners which are as passionate about consumer centric growth as we are. Stopping at a Total service station provides an opportunity to do much more than just filling up,” says Pierre-Yves Sachet, MD & CEO Total South Africa & Vice President Southern Africa. Café Bonjour: offering a range of everyday essentials so you can find whatever you need – whenever you need it. You’ll also find an extensive range of lubricants and other Total products. Make sure you visit the Total Petroport Big Bird this week for daily prizes, promotions, music and fun activities. For more information on Total South Africa’s service stations, please follow the link, here. Established in 1954, Total South Africa is 50.1% owned by the France-based multinational. Total South Africa is an integral part of, and plays a significant role in, the international, world-class Total Group. This means that our company is able to benefit from shared access to internationally acclaimed best practices, technological expertise and top-flight business innovations. Total S.A. refers to the Total Group with its head office in Paris, France and Total South Africa is the local affiliate.